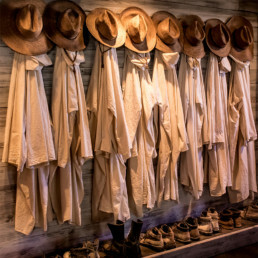 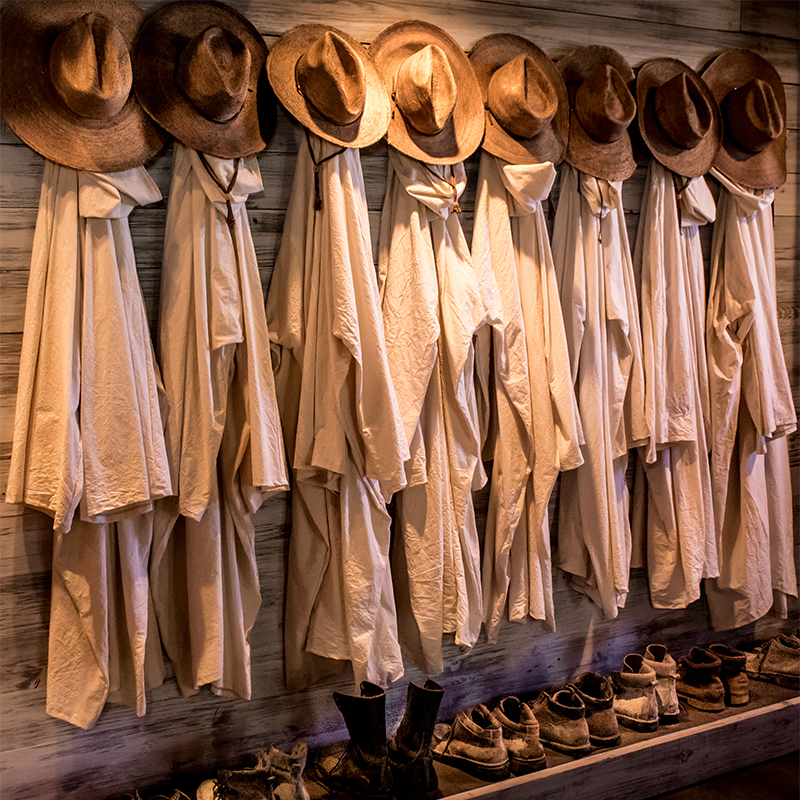 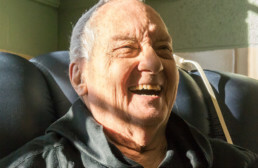 A life of prayer, silence, solitude, manual labor, with emphasis on community and hospitality Brothers from Gethsemani Abbey settled on an old cotton plantation called Honey Creek in 1944. 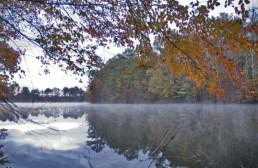 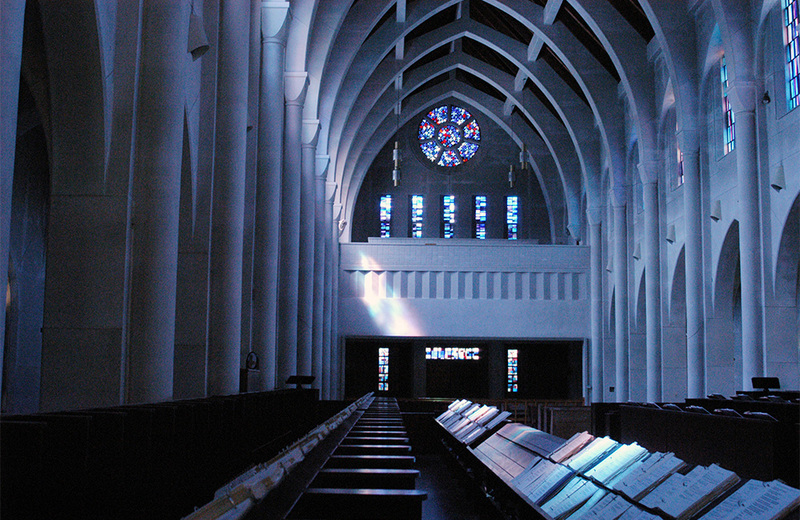 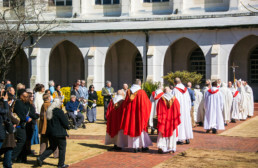 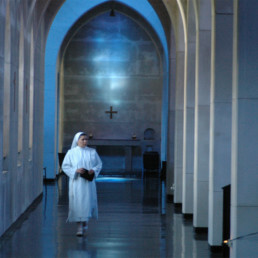 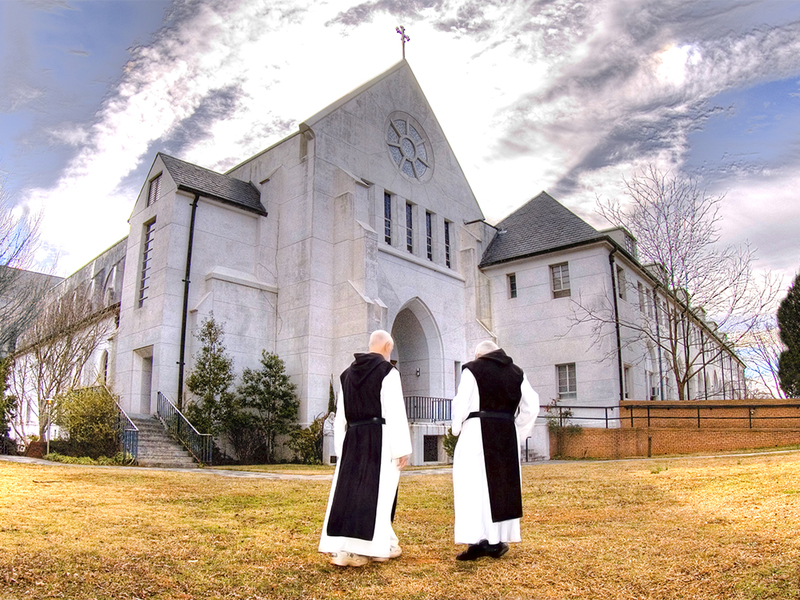 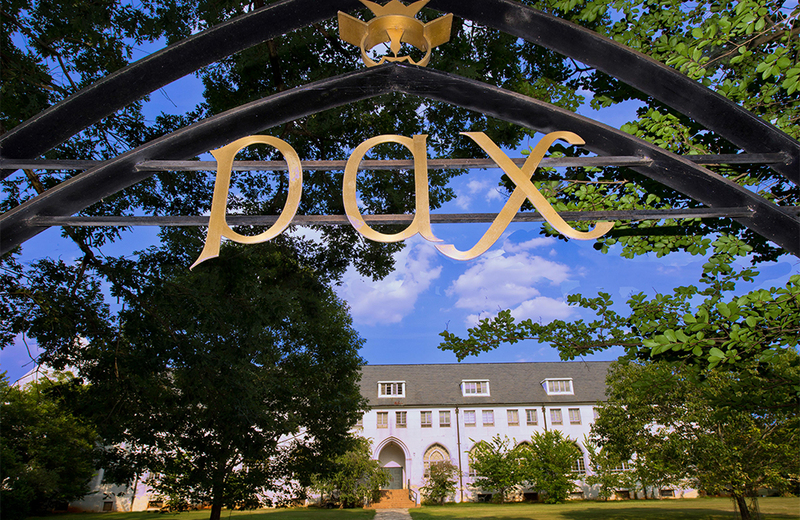 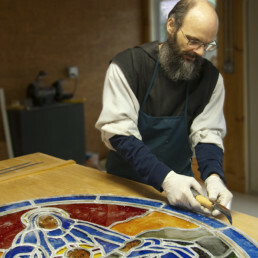 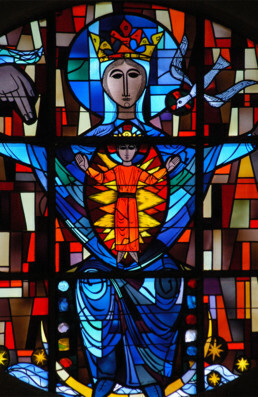 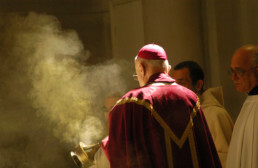 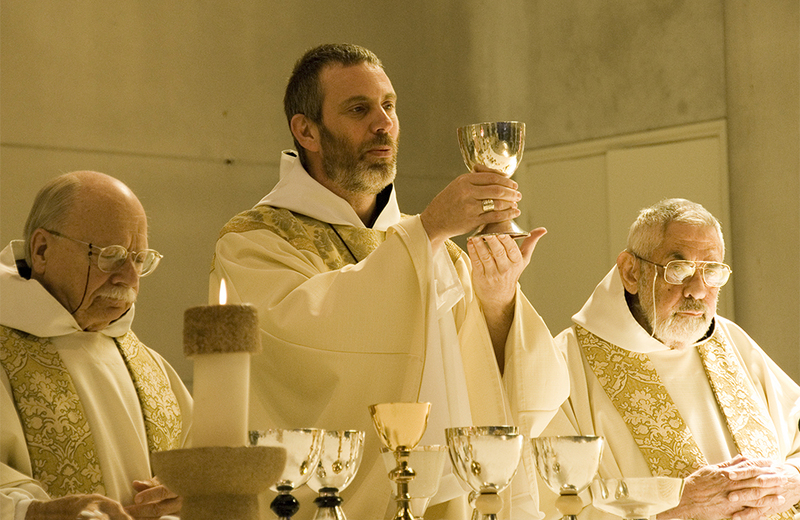 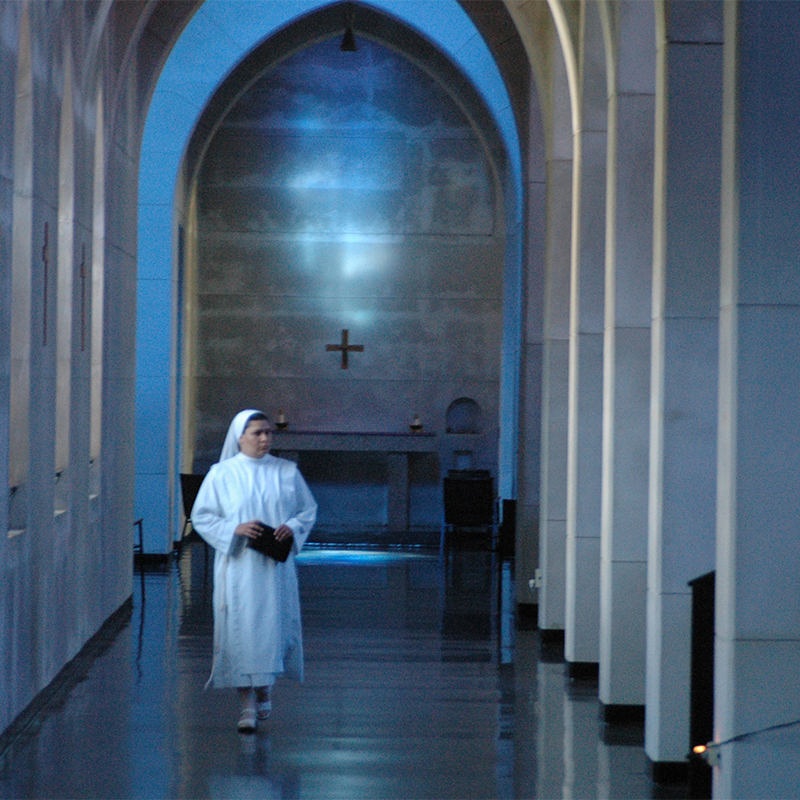 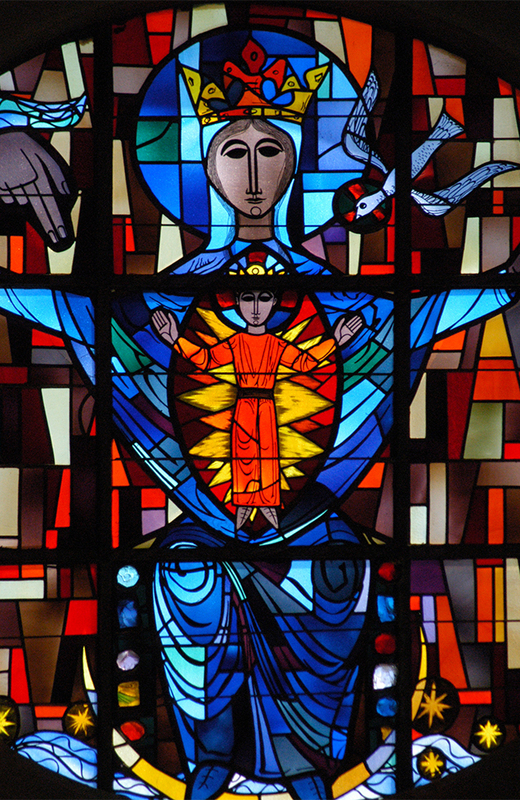 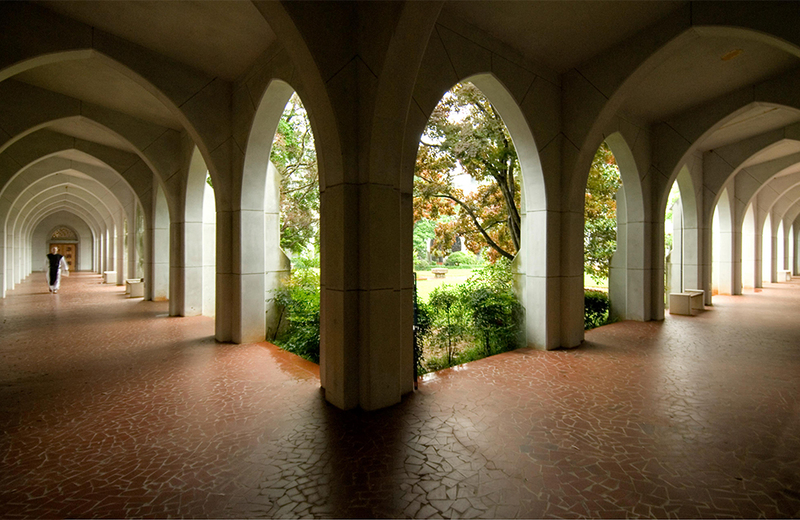 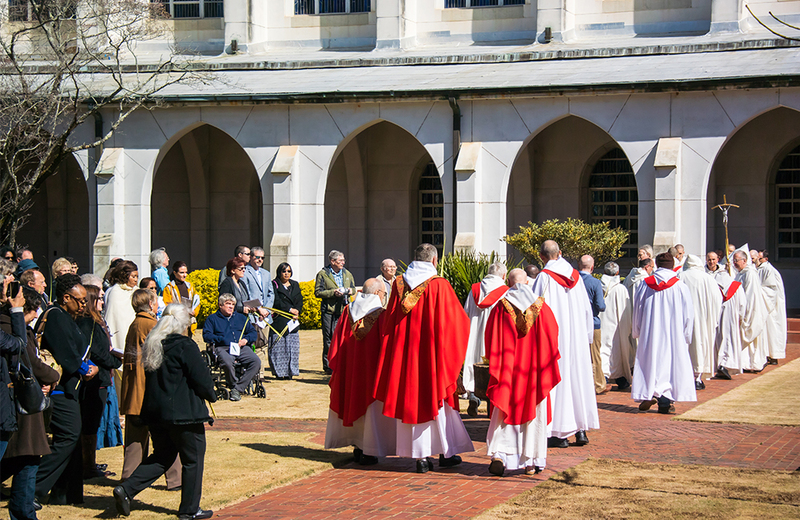 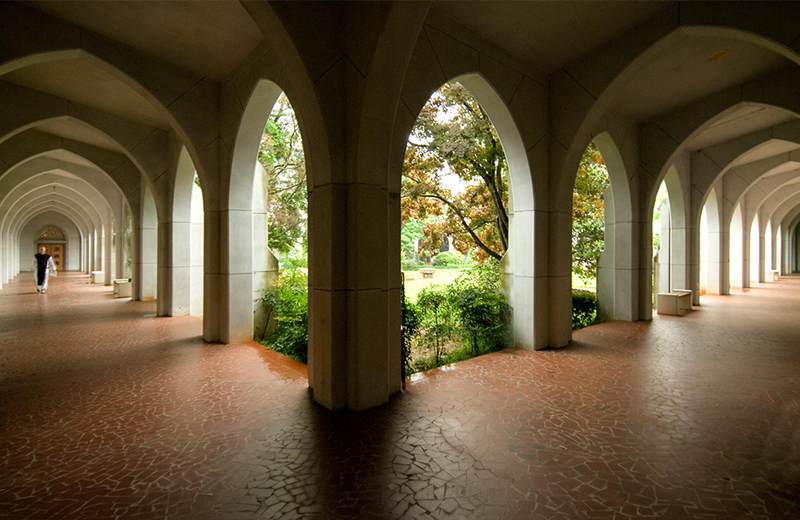 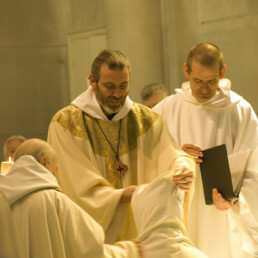 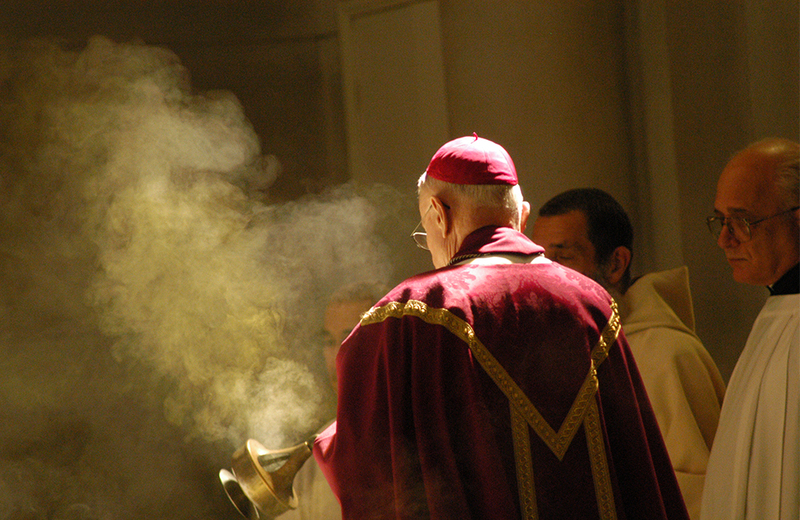 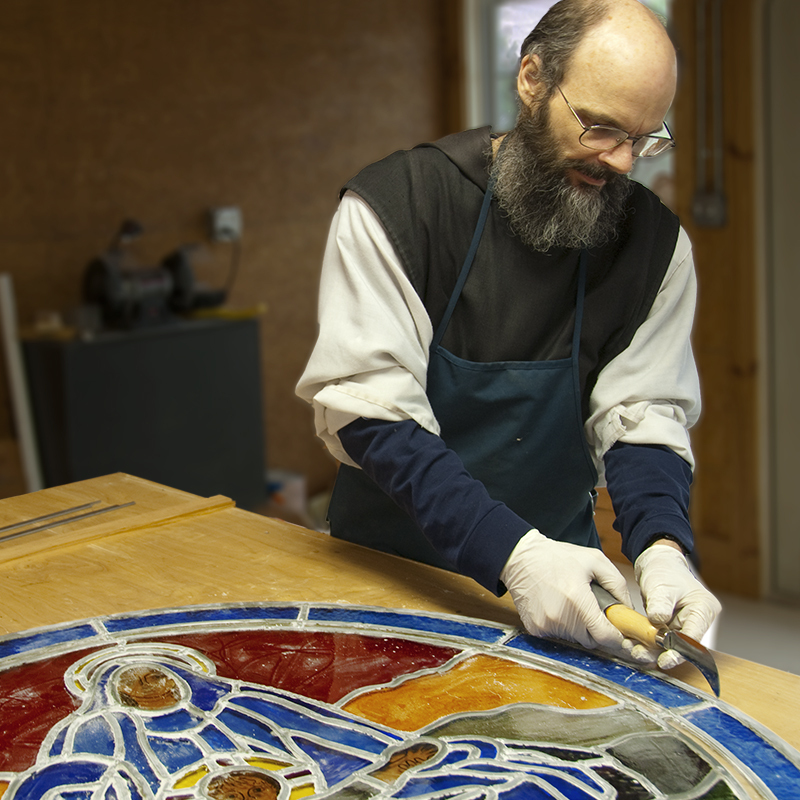 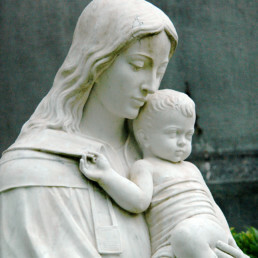 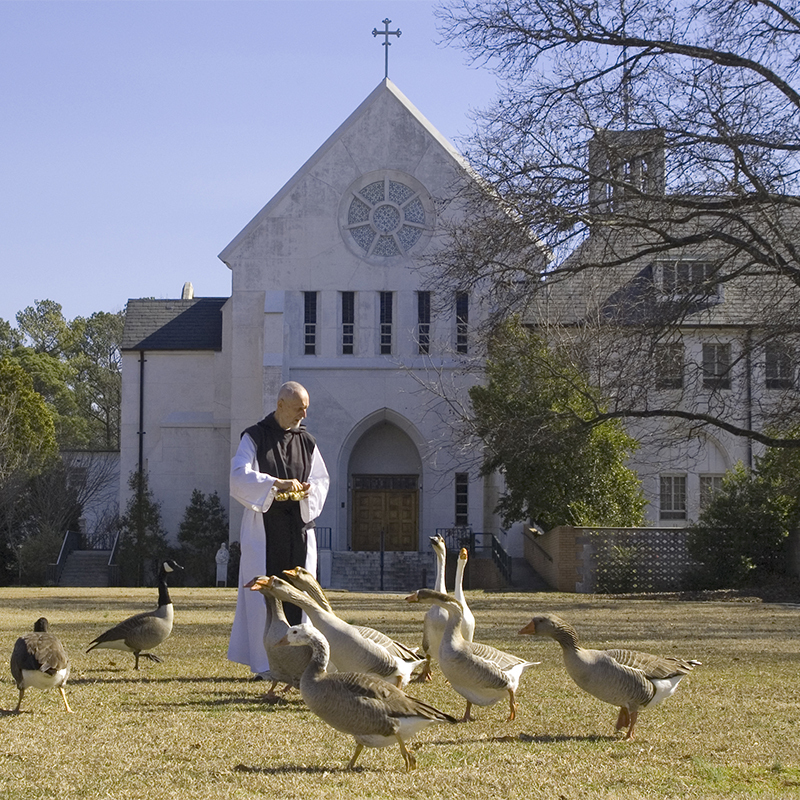 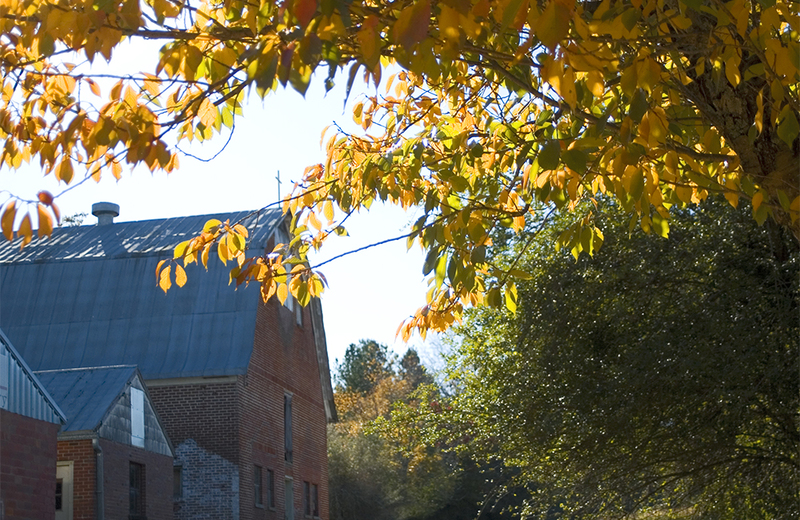 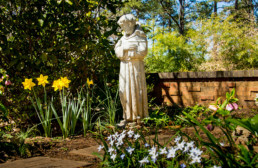 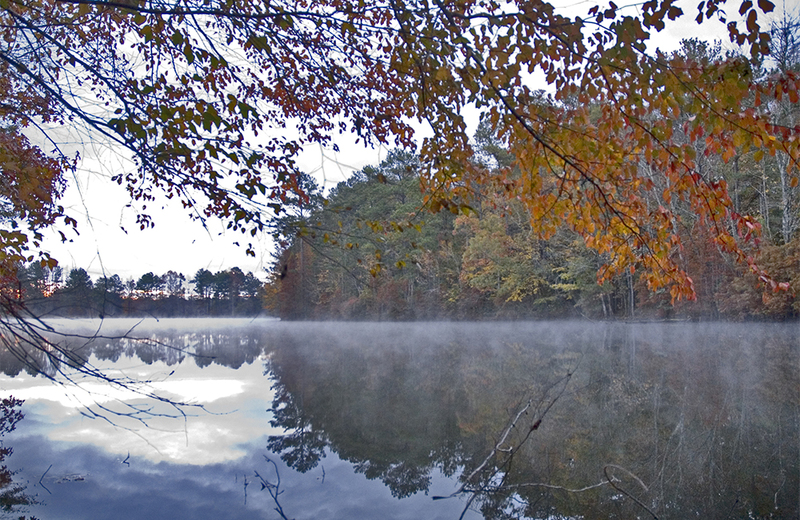 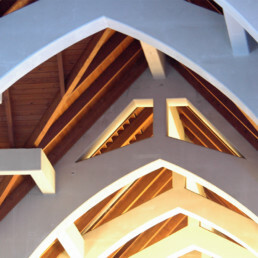 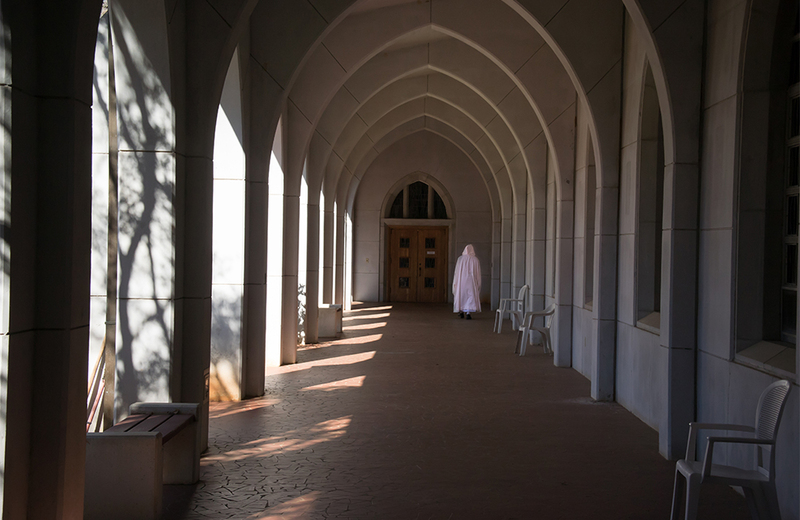 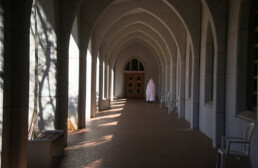 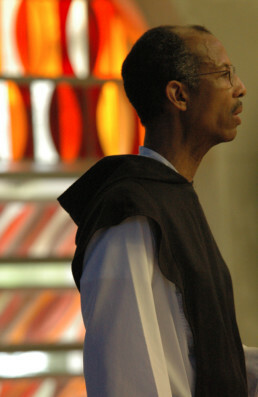 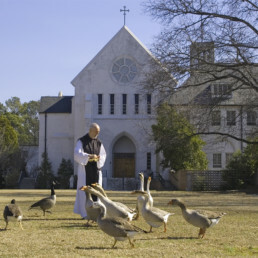 The Monastery of the Holy Spirit is near the town of Conyers Georgia, on 2,300 acres of land, 45 miles from Atlanta. 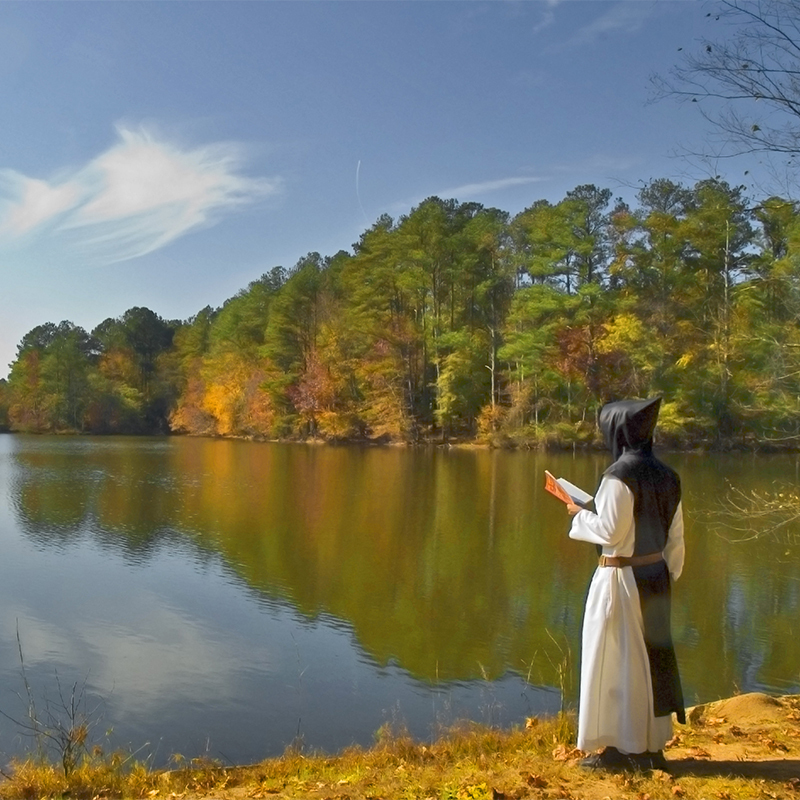 Have you ever just wanted to “get away from it all”? Put the world behind you and just commune with God. 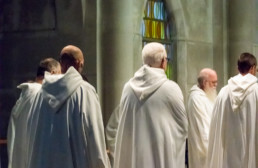 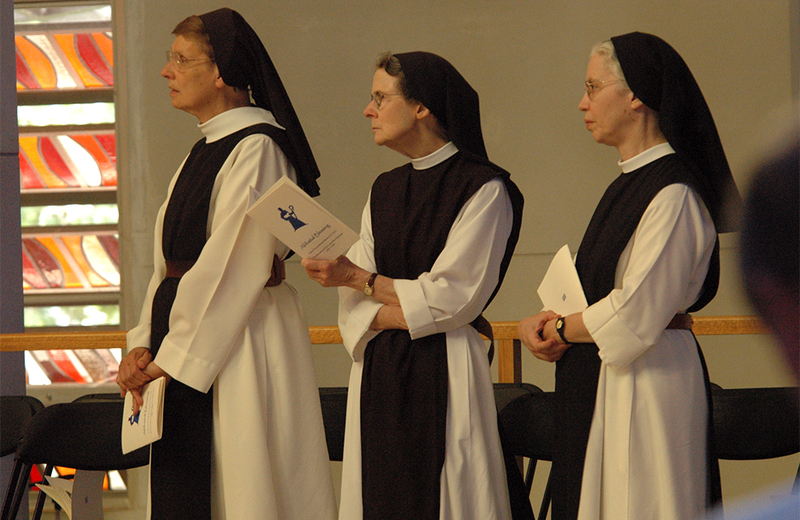 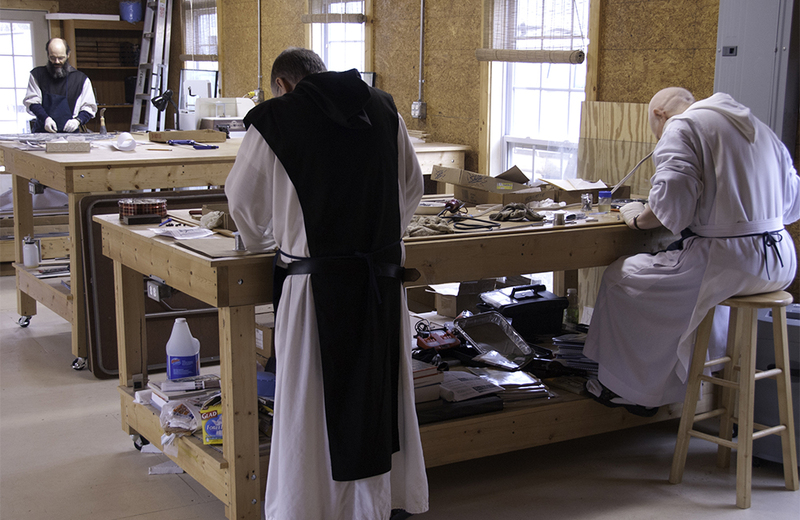 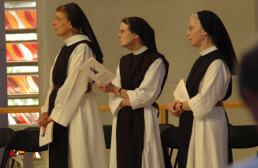 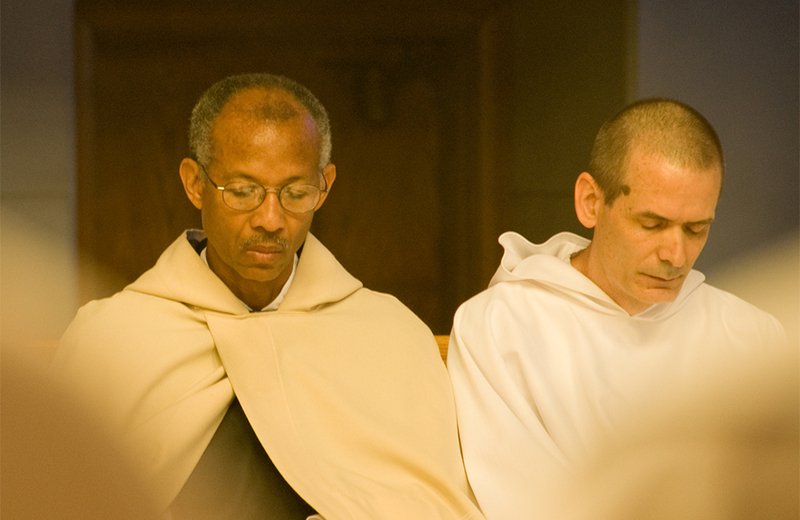 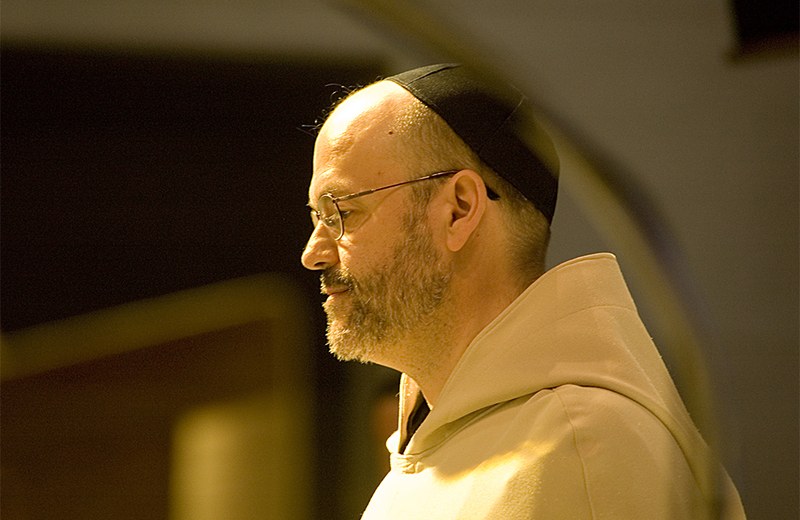 If so, the Monastery of the Holy Spirit is the perfect haven where you can rest, study the word of God, pray, put your thoughts in a journal, and learn about the monastic life. 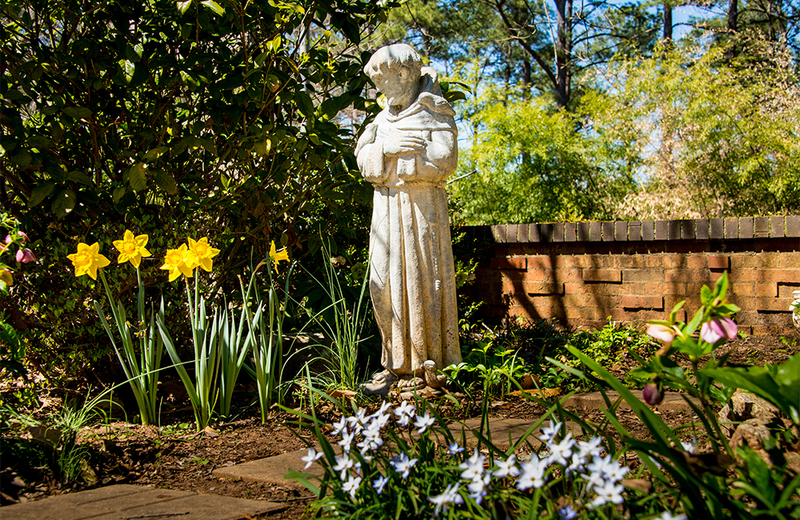 Here you may Retreat, Rest, Reflect, and Renew. 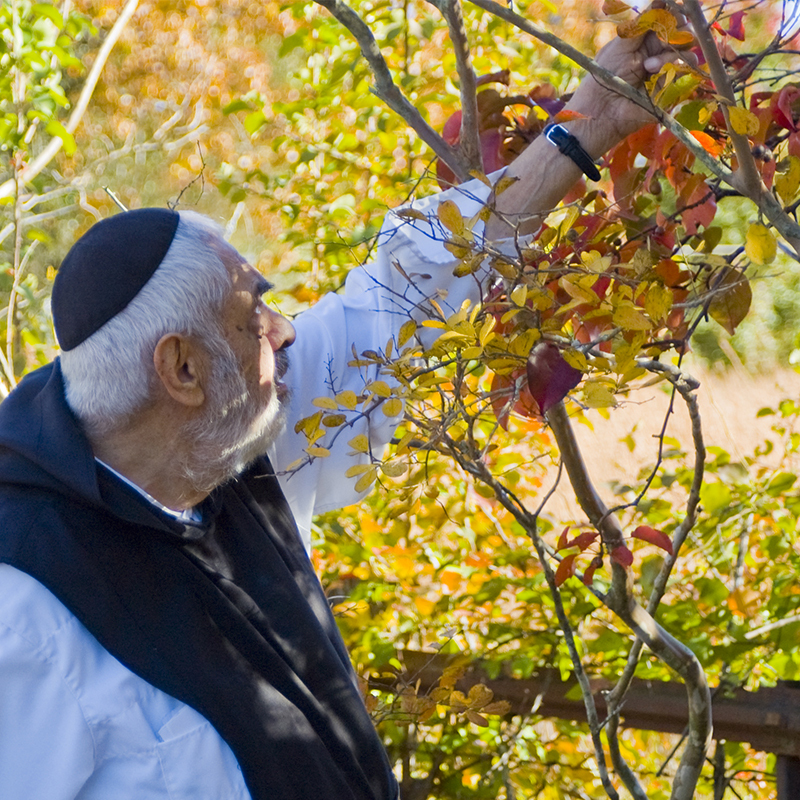 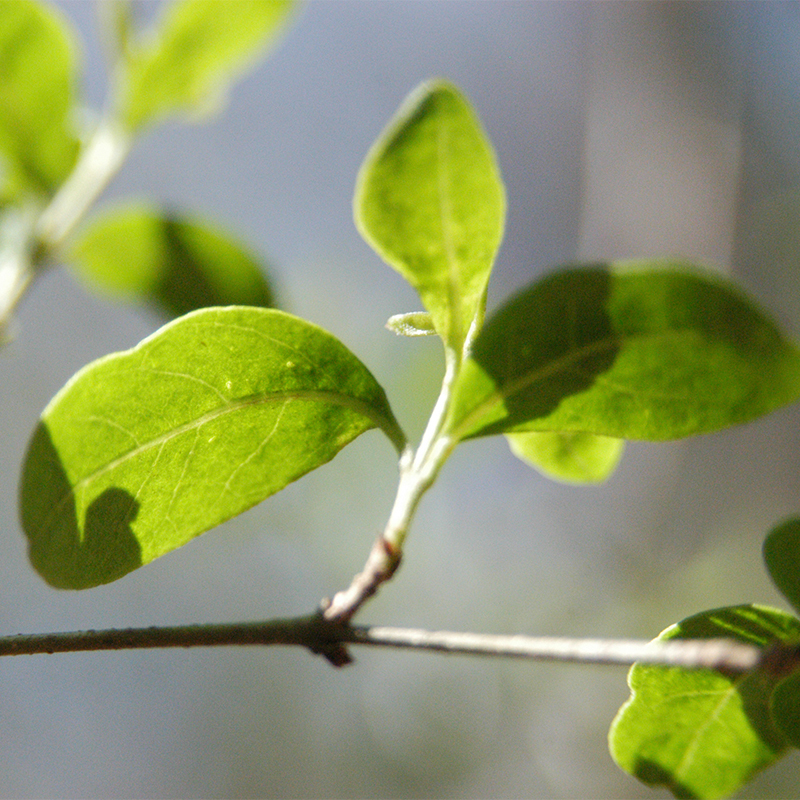 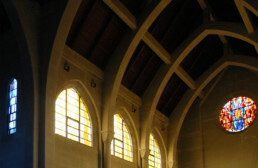 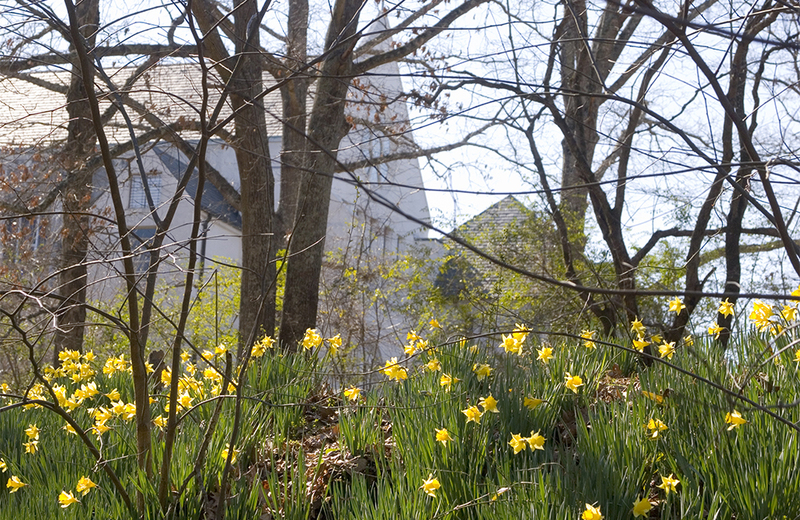 We offer a Sacred Space for persons seeking to encounter God in solitude, in stillness, in the beauty of nature, in the healing rhythm of the contemplative lifestyle in the presence of a praying Community.